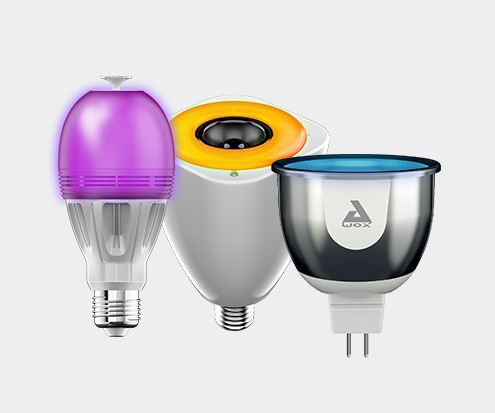 Awox produce a huge range of smart lighting designed with dual functionality. Everything from lightbulbs that can vary in colour and brightness, to bulbs with embedded fragrance diffusers, speakers and even cameras. Controllable via your smartphone using bluetooth, or in some cases WiFi, Awox lighting is a great way to start your smart home experience. 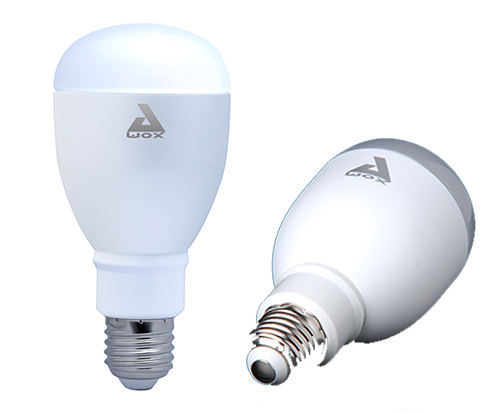 Awox provide the option of both White and RGB LED bulbs, giving you the option to alter the ambiance in any room. 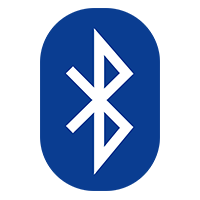 Connect your phone, via Bluetooth, using the smart App and control your light bulbs from your phone. Awox Lighting is mostly Bluetooth enabled, meaning you don't have to buy a hub, bridges or any form of connector. Simply plug your Awox Bluetooth-enabled Light bulb into your light and connect your phone. Control your bulbs with movement. Fun and wireless, the SmartPEBBLE creates groups, dims lights and changes colours to set the perfect atmosphere without leaving your sofa. From lightbulbs with Speakers in them to a lightbulb with a built in Security camera, Awox provide a range of easy-to-use lightbulbs. These lightbulbs can be controlled using your smart phone and the Awox smartPEBBLE meaning it can be controlled from almost anywhere in your home. Some of the products within the AWox Lighting range allow you to play music, audiobooks and more directly through your bluetooth-enabled Awox bulbs!